Leading edge technology remains the basis of Wilsey’s ability to deliver quality, cost effective and timely products to our customers. At Wilsey it started with a mastery of electro-discharge machining, Swiss-turning, precision milling, product finishing and craftsmanship. 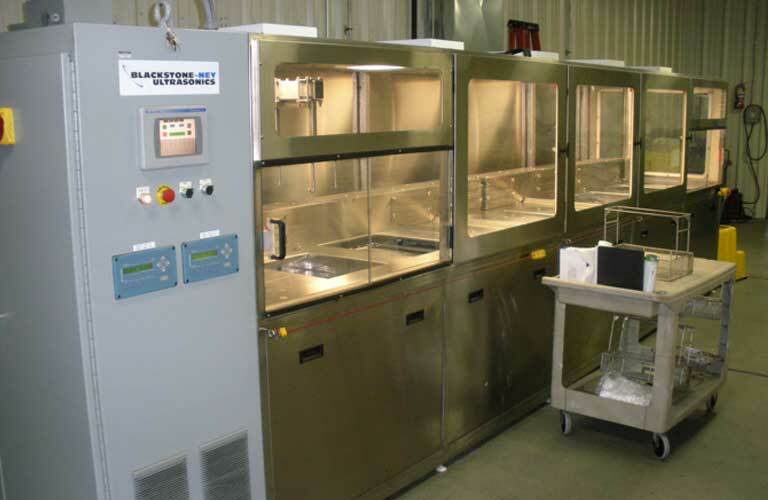 Our facilities are set up efficiently to maximize product flow and velocity, with common work centers and a workforce that is driven to excellence. 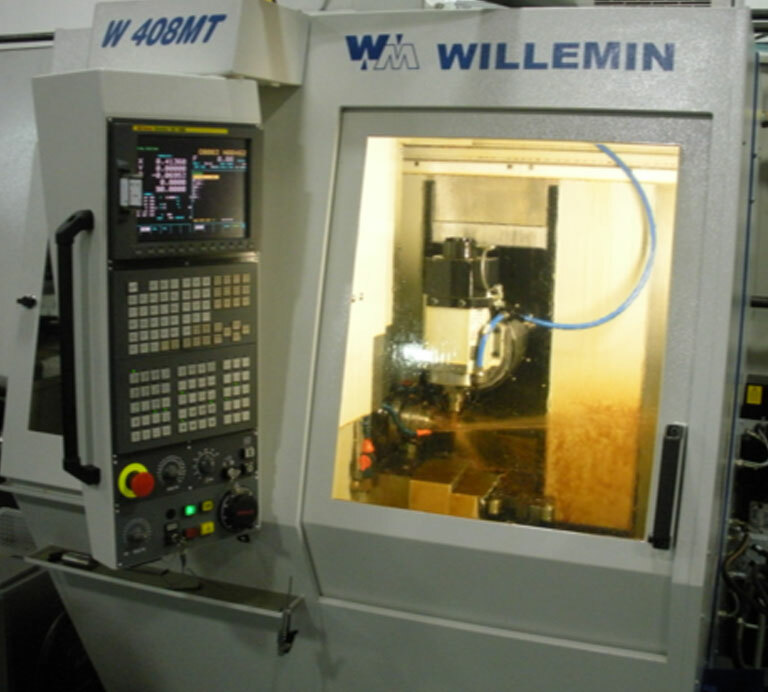 Wilsey’s fine machining capabilities are based on precision Swiss turning and a unique longstanding expertise in electro-discharge machining. 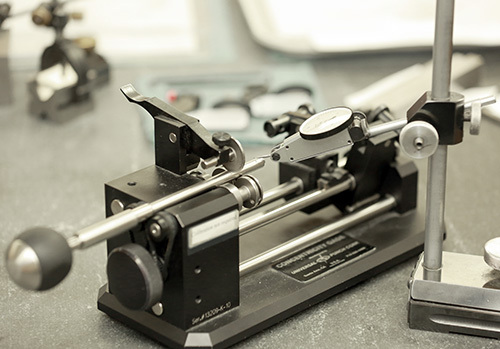 Wire and sinker EDM craftsmanship was the foundation of Wilsey’s early early days and that remains intact to this day. 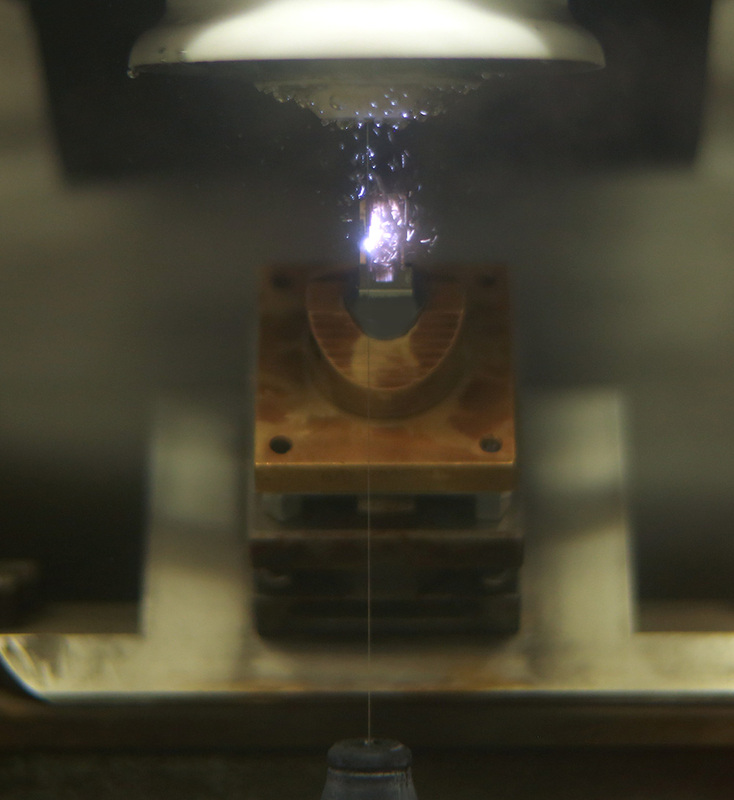 The art of sparking or spark-machining ultra high tolerance metals, in particular titanium, is a combination of state-of-the-art equipment, proper care and maintenance of the dielectric medium, the workpiece, and the electrode in the hands of an experienced technician. Again, the Wilsey advantage, working on behalf of our customers.